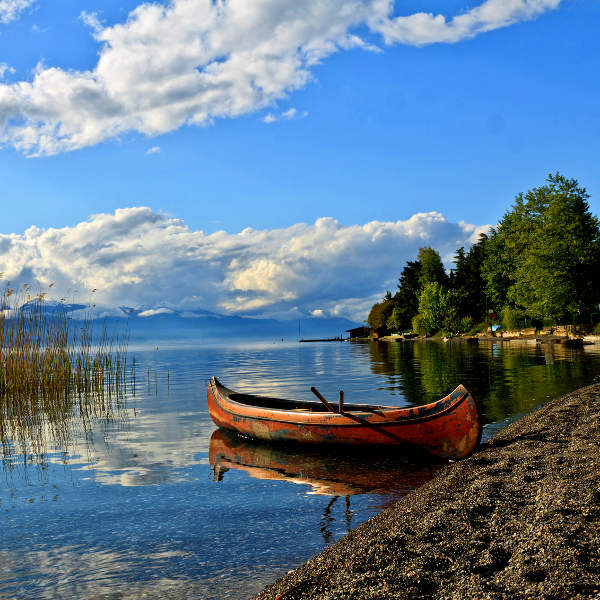 Get ready to explore this quaint Macedonian masterpiece with cheap flights to Ohrid! The hub airport of Ohrid is Ohrid "St. Paul the Apostle" Airport (OHD), which is a 15-minute drive from the heart of the city. 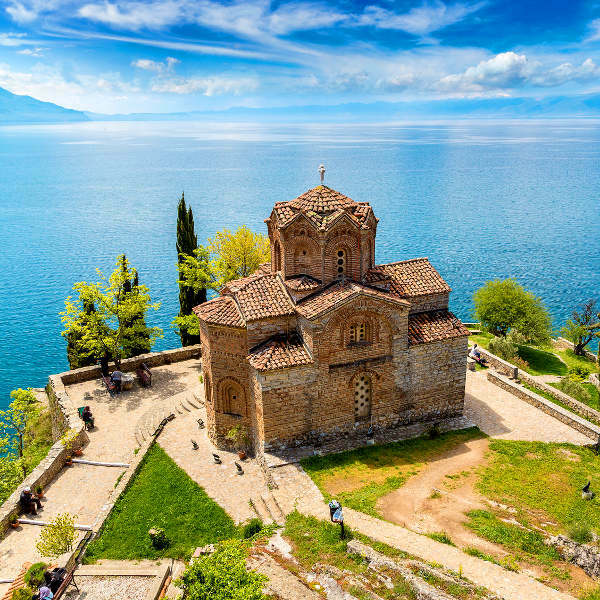 Ohrid "St. Paul the Apostle" Airport serves Air Serbia. Popular international flights to Ohrid depart from Johannesburg, Cape Town and Durban. 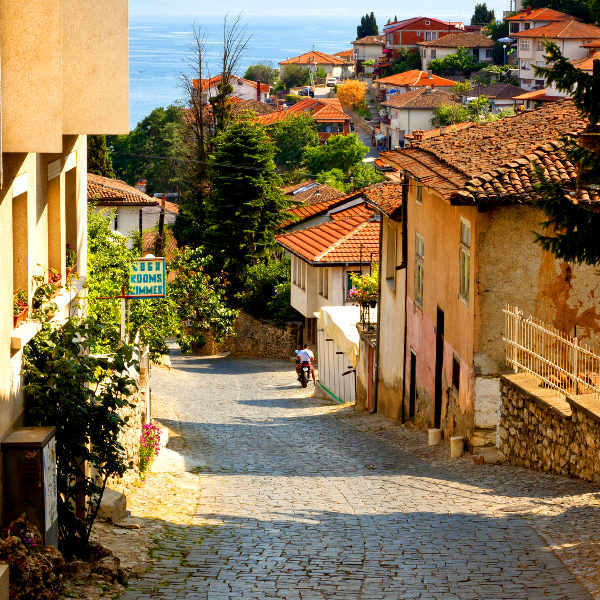 The flight duration from Johannesburg to Ohrid is approximately 27 hours. South African passport holders require a visa to enter Macedonia. You will need to ensure your passport has a validity of at least six months and two blank pages for entry stamps. Visas can be arranged through a visa agency or the nearest Macedonian Consulate.